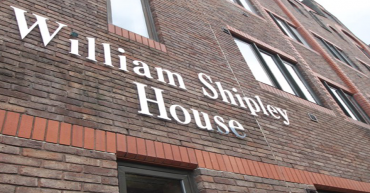 Our experience includes everything from conversion of commercial property to residential units and new builds. 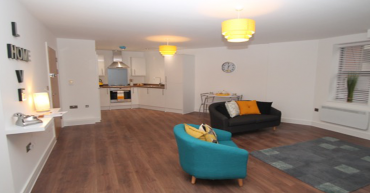 The sizes of our homes range from executive level to one bedroom apartments. 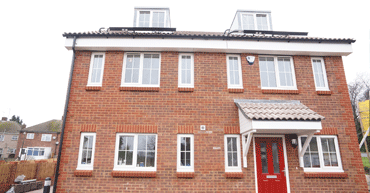 A new build development of seven terraced houses, all consisting of four bedrooms. Along with private parking and a private gated entry, to create a friendly gated community. 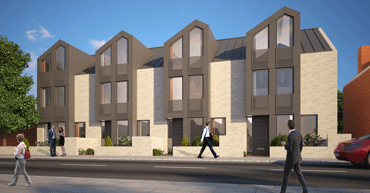 A luxury new build development situated on Guildersfield Road, Streatham for four terraced houses with four bedrooms across three floors. 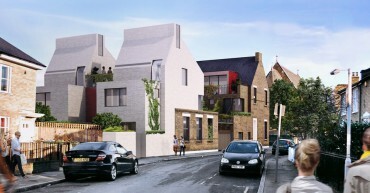 A new development of eight new flats, designed for contemporary living, in the central Peckham. 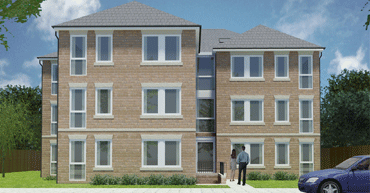 Eight flats that consist of 1 x 3 bedroom flats and 7 x 2 bedroom flats. 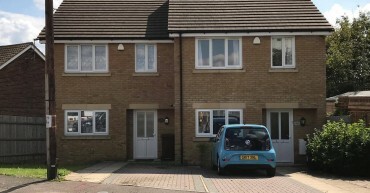 Using the help to buy scheme as affordable homes for first time buyers. 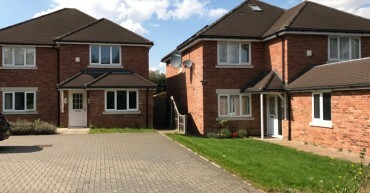 A luxury gated development consisting of three detached houses, each with five bedrooms and three bathrooms. 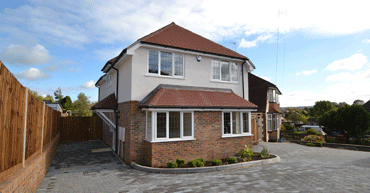 A new development of a luxury home situated on one of the most sought after roads in Strood, Kent. 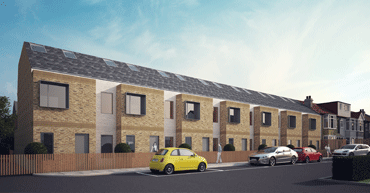 A collection of luxury homes – 4 bed town houses, 2 bed maisonettes and 2 bed flats. 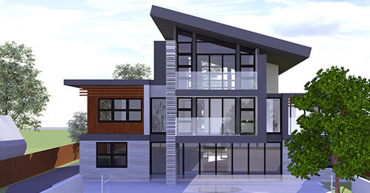 Economically and elegantly designed for contemporary modern living. 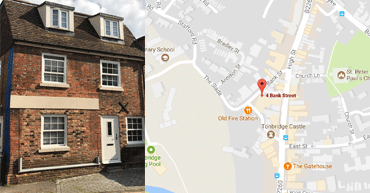 Conveniently situated for travel to London and in the heart of historic England. 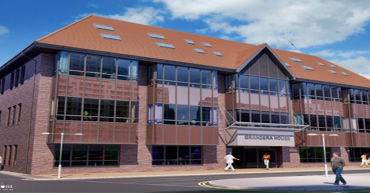 Former office block in the heart of Maidstone converted into 34 contemporary 1 and 2 bed apartments. 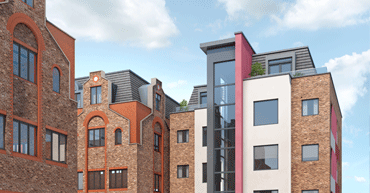 A conversion of 15 modern apartments at the centre of Maidstone regeneration area. 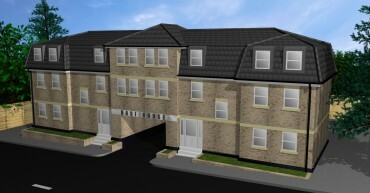 A new build development of 7 houses, all with gardens and parking off the a main road in the up and coming town, Strood. 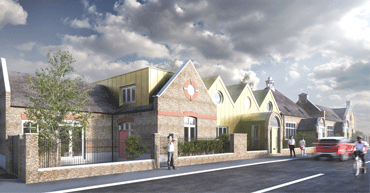 A conversion to produce two new houses. 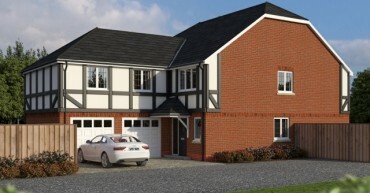 A new build development of three new houses. 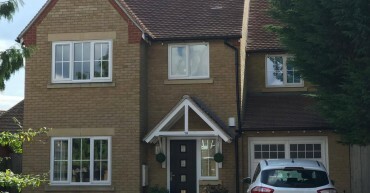 A new build development of 1 house. 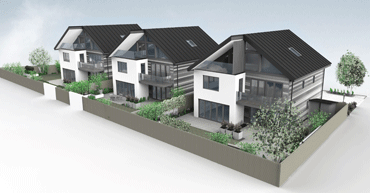 A new project of a block of ten apartments consisting of one and two bedrooms. 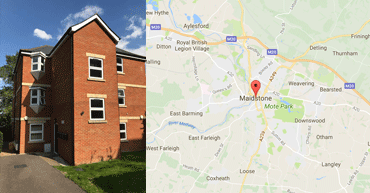 Six flats all with one bedrooms located in Maidstone.